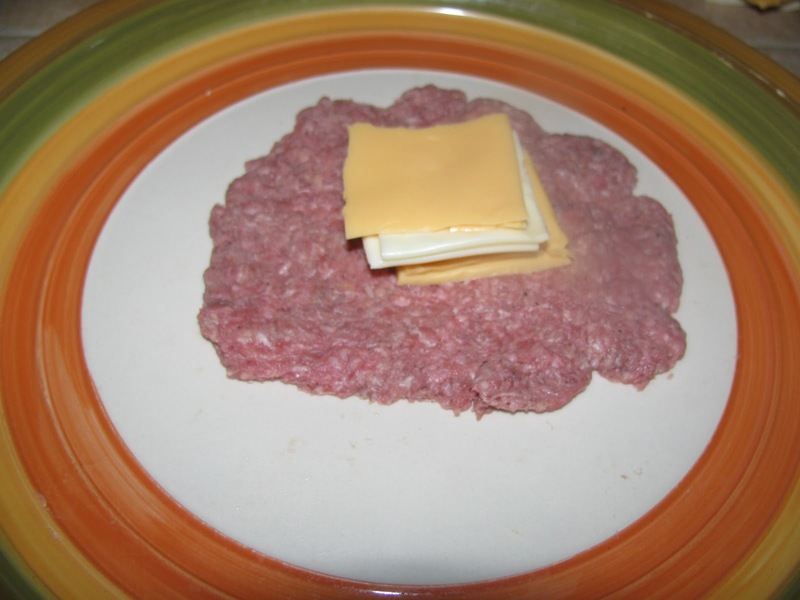 Did somebody say Juicy Lucy? What, you may ask, could possibly be more indulgent and delicious then a melty gooey cheese stuffed burger? 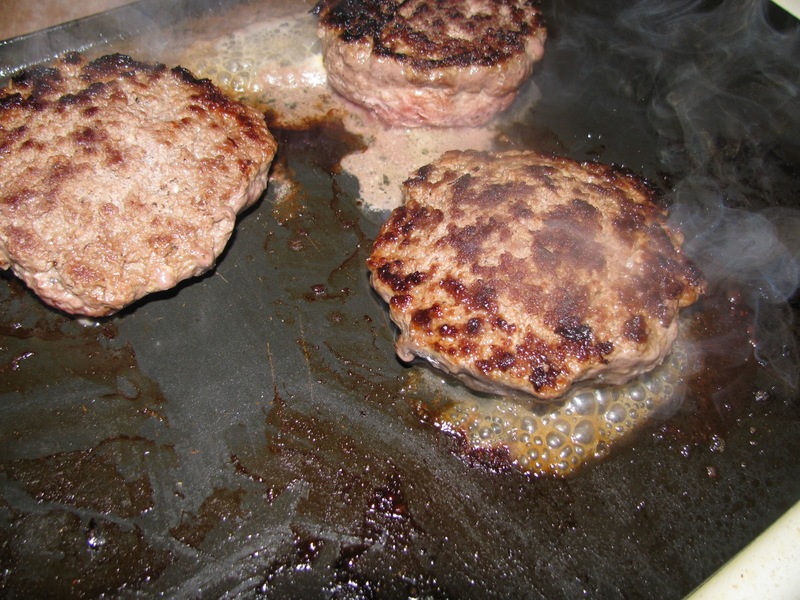 Perhaps 2 melty gooey cheese stuffed burgers ;)This is definitely not your average cheeseburger. This is a fry em up and WOW them kinda burger. My kids say they are magic. Try them out an see for yourself…….I double dare ya! pepper, garlic powder, Worcestershire sauce, and olive oil. Start of by washing your mushrooms. 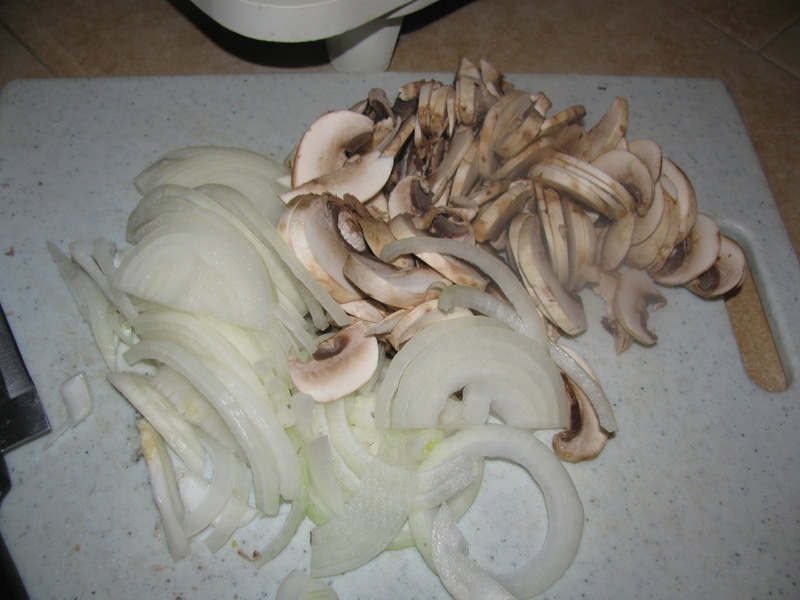 Chop the onion and mushrooms. Add 1-2 Tablespoons of olive oil in pan and heat on medium-high heat. sauce, 1 tsp pepper and 1 1/2 tsp garlic powder. Mix well. thin enough so that they cook quickly and evenly. 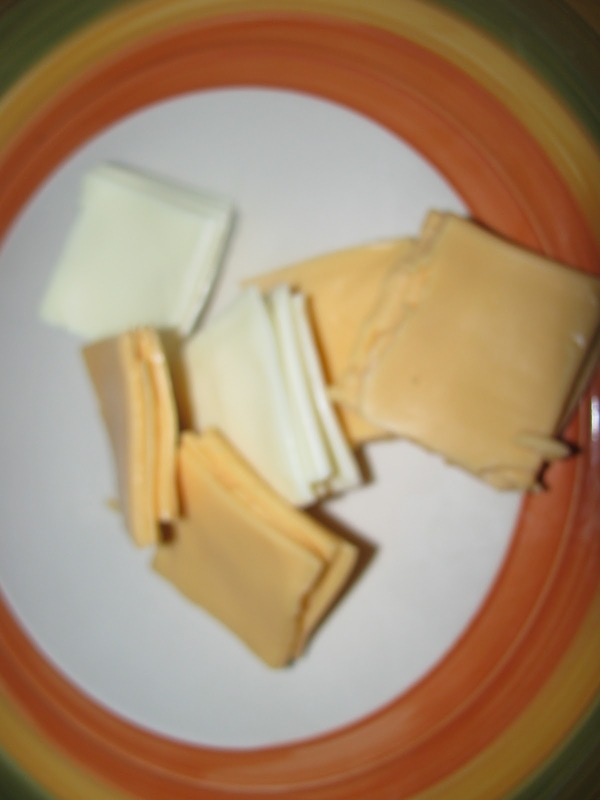 Break each cheese slice into 4 pieces. 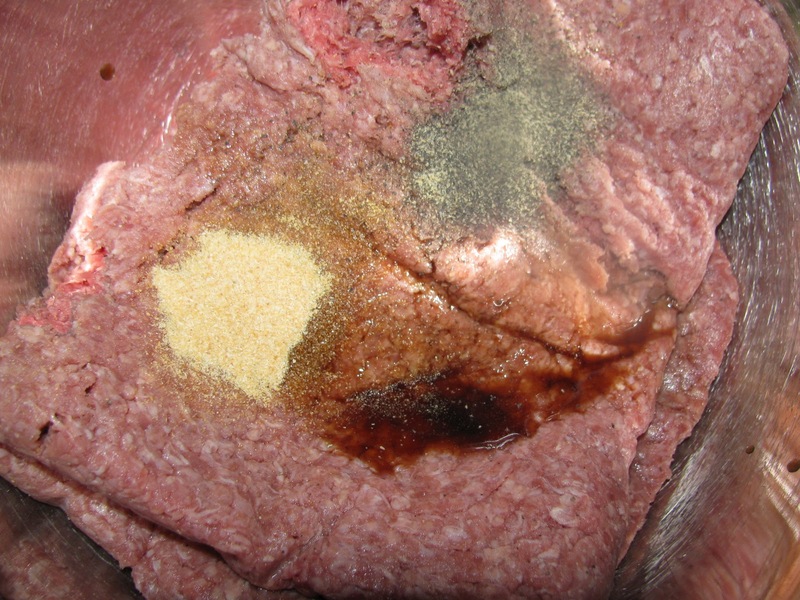 well so that the cheese can’t escape the burger. mixture. Serve with the rest of your favorite burger fixings. your burger, it will be hot! Enjoy! minutes or until tender and caramelized. 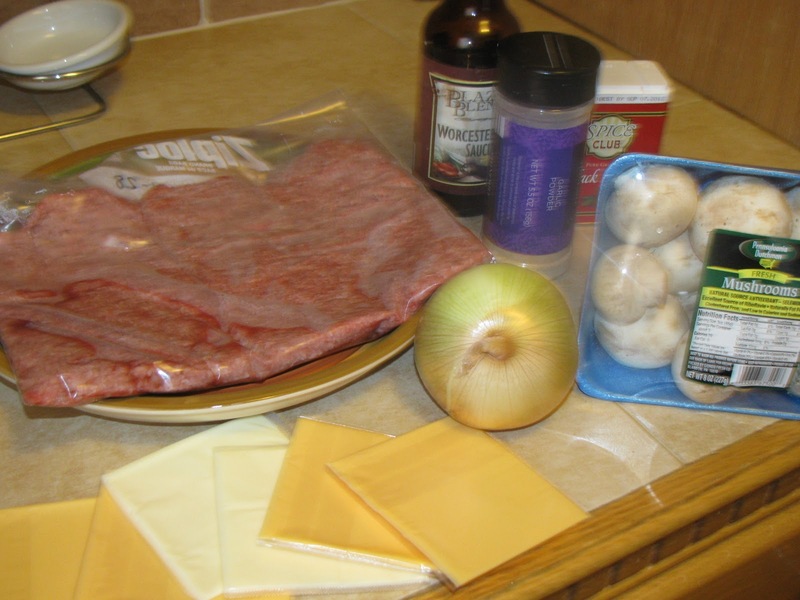 ~Add ground beef, Worcestershire sauce, pepper and garlic powder to bowl and mix well. 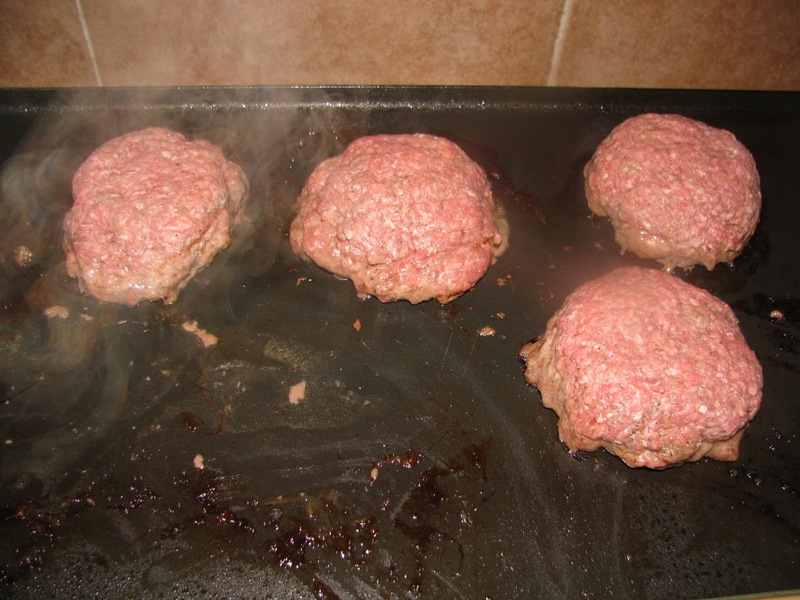 Form into thin equal number patties. for about 7 minutes each side (well done) or until desired doneness. 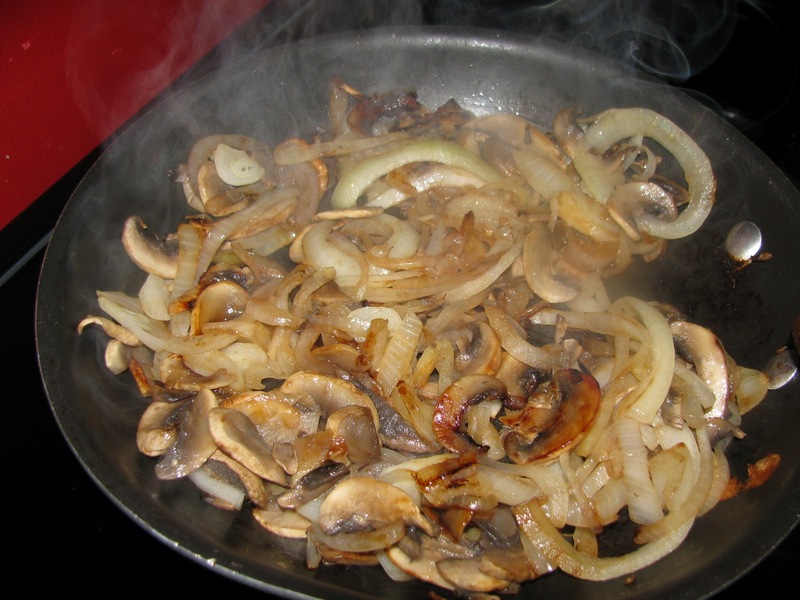 ~Serve on a bun topped with your onion and mushroom mixture. Serve with the rest of your favorite burger fixings. I just love re-creating a restaurant favorite at home. Not only is it fun but budget friendly also! What a great way to jazz up your next BBQ or get together. 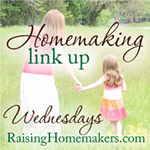 Do you have any copy cat recipes? I would love to see what you re-create! Sounds delicious! I LOVE burgers so I will be trying these soon!!!! Thanks. Such a great idea…I’m craving burgers these days so I’m gonna try it whenever I get time. Rebecca when Jay and I get married, you should come to Virginia for a cooking lesson! I have been begging my hubby for a trip there for three years, lol!! You are the best! Thanks for the continued encouragement!! Thank you, my fiend your kind words really bless my heart!